Which Static Caravan park is best for me? It depends on how often you are going to use the caravan. If you are going to visit several times a year the location of the park is important since it should be within reasonable travelling distance of your home. If not, you can choose anywhere in the UK and Sirior Bach Caravan Park is located in one of the most beautiful areas in the British Isles. Naturally, if you don’t own a car you would have to look at the practicality of using public transport to travel to and from the caravan park in relation to where you live. 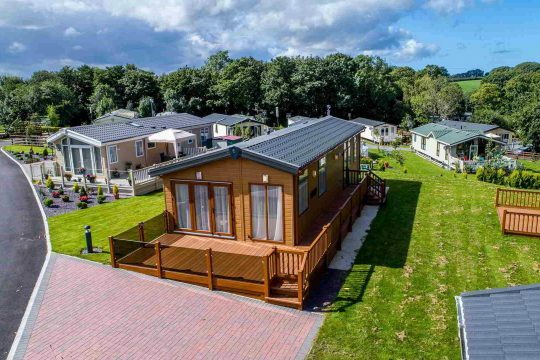 Before deciding on a caravan park not only to purchase your static caravan but also to site it, you should take a long weekend break or perhaps a week’s holiday. You will be able to find out whether you like the park and the facilities it has to offer, plus explore the local area. Have a chat with other owners on the park to see how happy they are. What should I look for when buying a new Static Caravan? Our new caravans for sale are at the luxury end of the market so your budget is will obviously be a consideration, although it is possible to purchase caravans on the park for as little as £9,995. 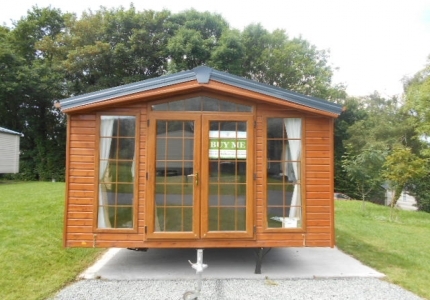 You’ll also want to think about the features you would like in your holiday home and the size relative to how many people are likely to be using the caravan at any one time. If you are going to rent the caravan out when you are not using it, larger caravans are better sleeping groups of friends and whole families. 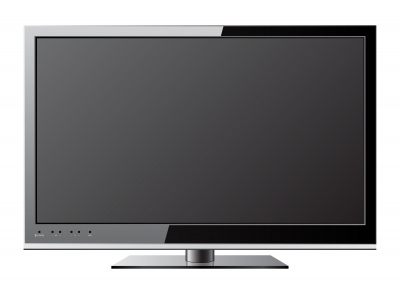 What other costs are associated with owning a Static Caravan on Sirior Bach? Sirior Bach will happily discuss these costs in detail before you purchase. 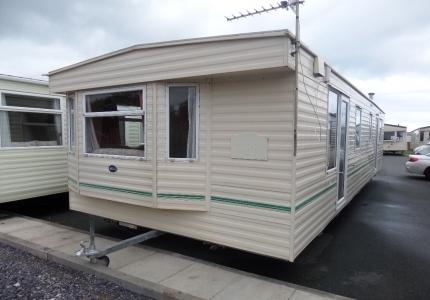 Can I obtain finance on a new Static Caravan? Subject to status, there is a range of finance packages available for new Static Caravans for sale on Sirior Bach Holiday Park and we will be happy to discuss this with you. Am I protected by an Agreement if I decide to pitch my caravan on Sirior Bach? The 1983 Mobile Homes Act (click here) does not apply to holiday caravan owners so we provide you with a written agreement which is simple and understandable. This agreement will include your fees for the pitch and the terms and conditions including the length of time you are permitted to pitch your caravan on Sirior Bach, your rights whilst on the park and your responsibilities. This agreement protects both you and the park, and you may have a copy of it to take away and read at your leisure before signing. If there is anything that you don’t understand one of our friendly customer service team will be more than happy to explain anything in the agreement. Get in touch!